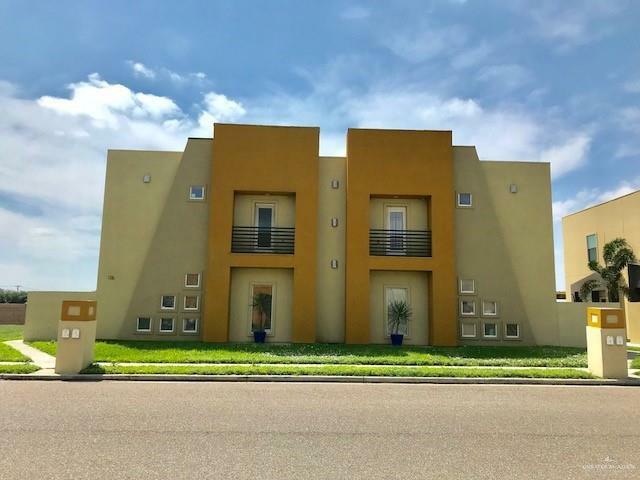 Beautiful and Spacious Condo For Lease in McAllen, 2 bedroms, 2.5 baths. 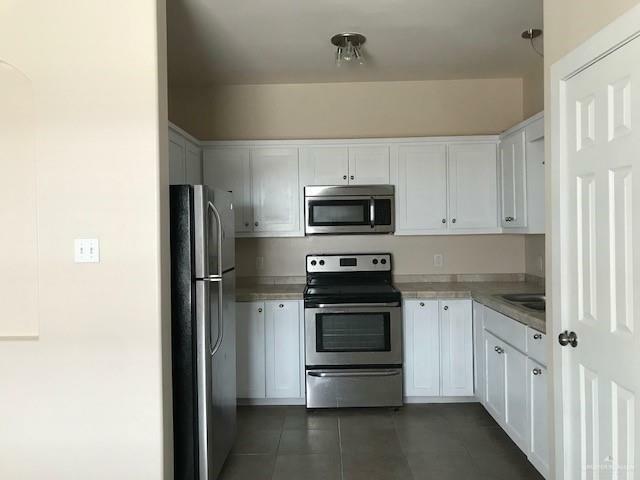 Includes All Stainless Steel Appliances, plus washer and Dryer. Gated community with access to pool and Basketball courts. Close to Nolana Ave., Expressway, Hospitals and all great Restaurants. 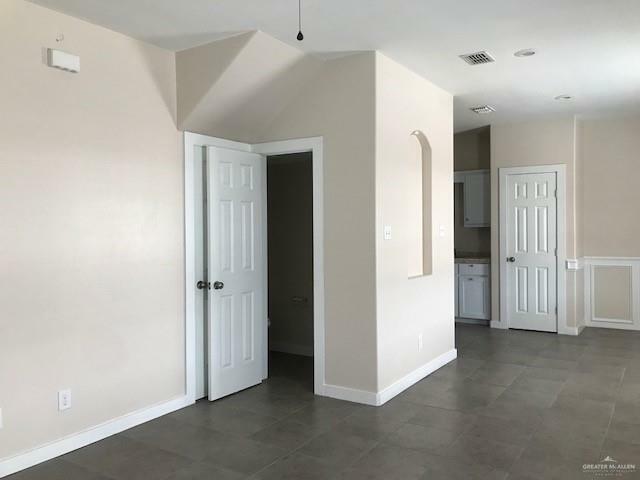 Well maintained and Move-in Ready! Freshly painted!! !